This was a fun one because it was for my beautiful niece! How are you already 4?! 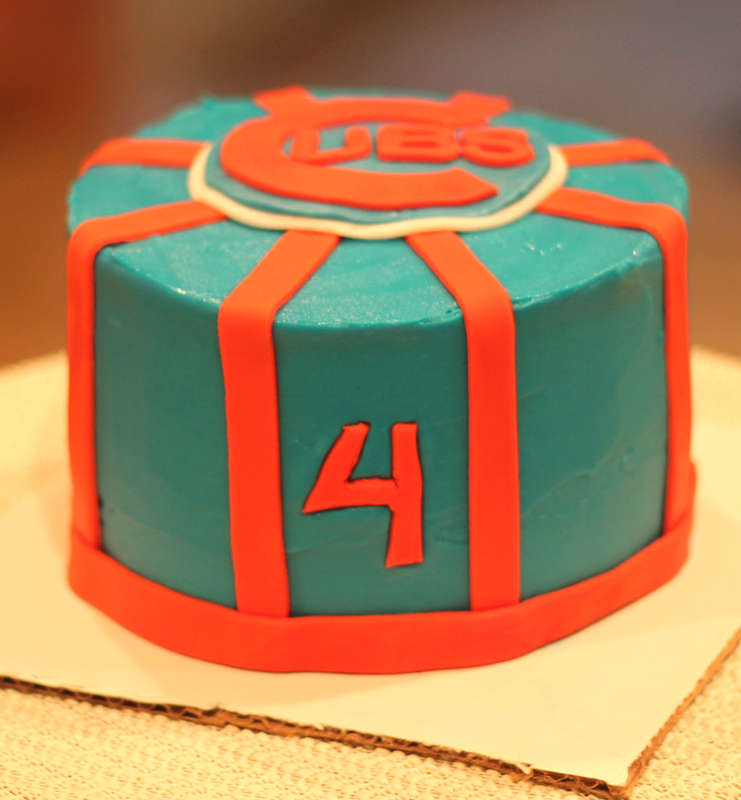 She requested a “go cubbies” birthday party. She loved cheering on her cubs during the 2016 season! Happy 4th Birthday Anna Banana!